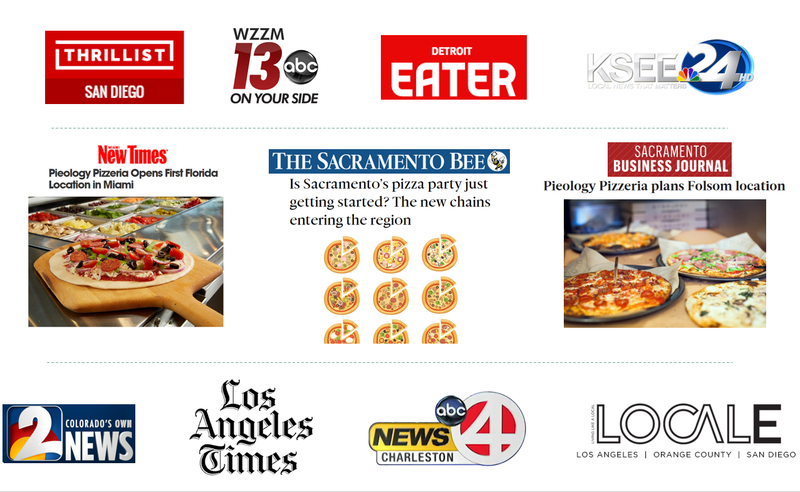 Objective: Pieology Pizzeria had an extremely aggressive national opening schedule and retained Powerhouse Communications to drive traffic, generate consumer brand awareness and franchise interest, as well as build buzz around its newest franchise and corporate restaurants opening throughout the United States. 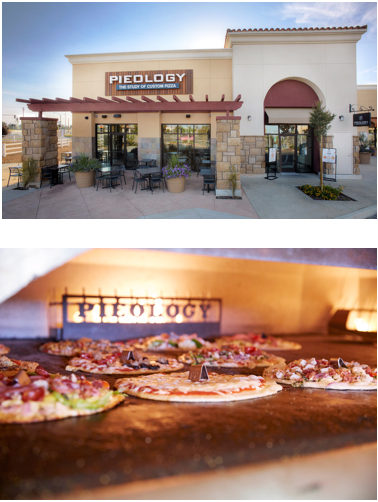 Challenge: Pieology’s main goal for each new store opening was to gain local exposure and drive first time trials, which were often located in markets already oversaturated with established fast casual pizza concepts. As a rapidly expanding company, Pieology was opening 2-3 locations a week in various cities throughout the country, and expected coverage for each with a focus on the brand’s dedication to the communities in which they serve. Solution: Powerhouse planned and executed comprehensive grand opening strategies specifically tailored for each new store opening. The Agency’s team of dedicated media relations professionals and local store marketing strategists conducted research, outreach and follow up with local media publications and broadcast television stations via email and phone. When applicable, Powerhouse also tapped into the local social influencer communities to help generate buzz surrounding restaurant openings. Powerhouse also developed maintenance plans for each location to help maintain momentum long after the restaurants opened their doors. Results: In 2016 alone, Powerhouse assisted in the openings of nearly 60 Pieology locations throughout the United States. The Agency was able to secure multiple broadcast television segments, radio food drops and millions of unpaid impressions in local markets, trade media, as well as in large national publications regarding the chain’s fast growth.